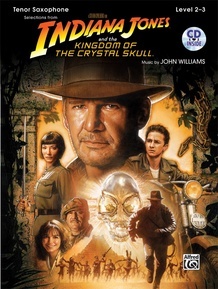 The adventurous hero Indiana Jones makes his long-awaited return to theaters this summer! 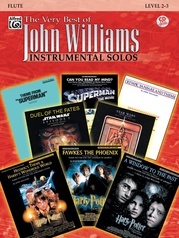 Filled with the intrigue and drama characteristic of all the classic Indiana Jones films, the fourth release is all brought to life by an incredible soundtrack. 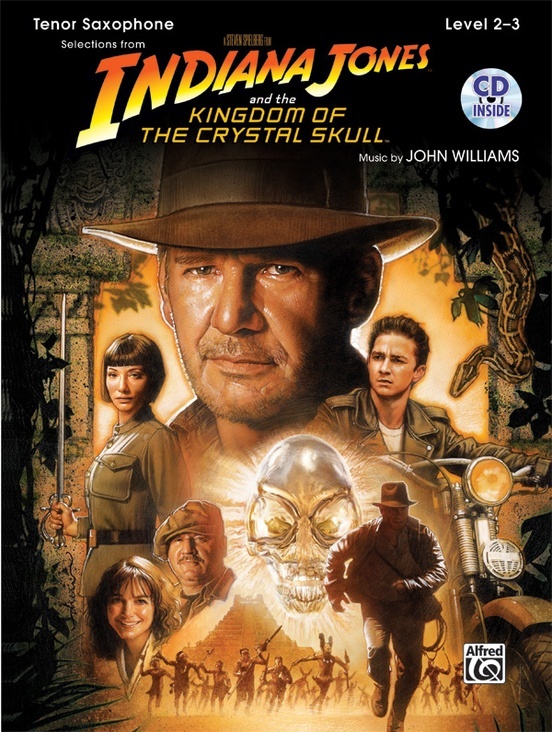 Selections from Indiana Jones and the Kingdom of the Crystal Skull features popular music from the film, as composed by Academy Award winner John Williams, plus 8 pages of color artwork straight from the movie. 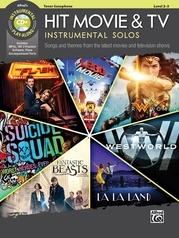 This book is part of an instrumental series arranged for Flute, Clarinet, Alto Sax, Tenor Sax, Trumpet, Horn in F, and Trombone. 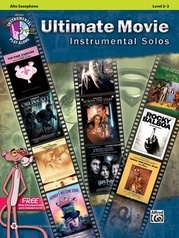 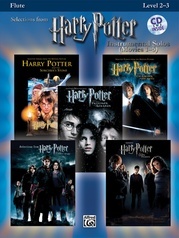 The arrangements are completely compatible with each other and can be played together as solos. 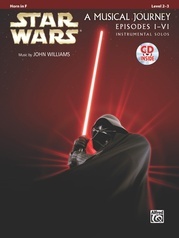 Each book contains a carefully edited part that is appropriate for the Level 2--3 player, and a fully orchestrated accompaniment CD. 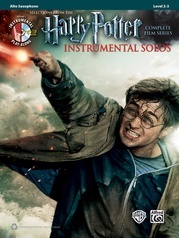 The CD includes a demo track of each song, which features a live instrumental performance, followed by a play-along track. 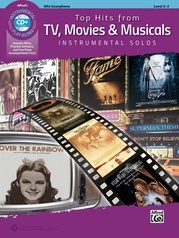 A piano accompaniment book (optional) is also available. 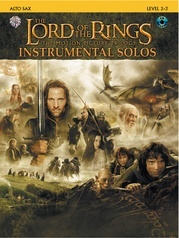 It includes a CD that features various instrument demo tracks from the series.